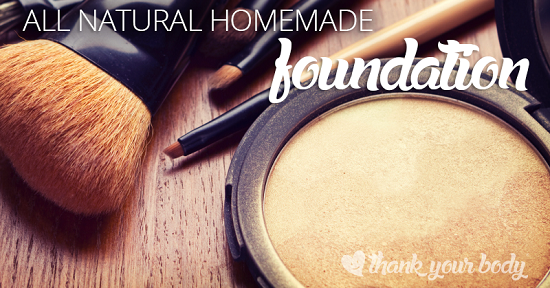 Get ready to be amazed by this list of homemade makeup foundation recipes! Now tone up your skin without the worry causing any harm to the skin. 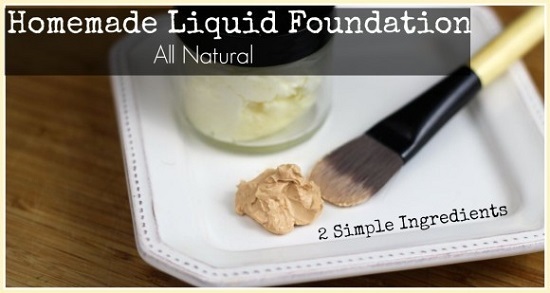 Here’s jojoba oil-enriched homemade makeup foundation that’s easy to customize to your skin tone and doesn’t clog your pores or anger out your acne, unlike synthetic versions. Enriched with vitamin E and beeswax, this hydrating, sunproof foundation is an answer to dull, blemished skin. The DIY is here. 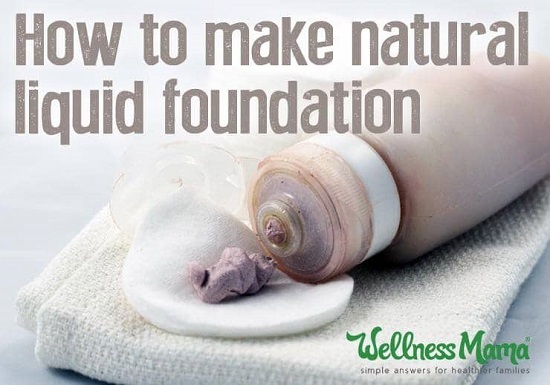 WellnessMama provides details on making a perfect blend of liquid foundation which will neither runoff nor is it grainy. 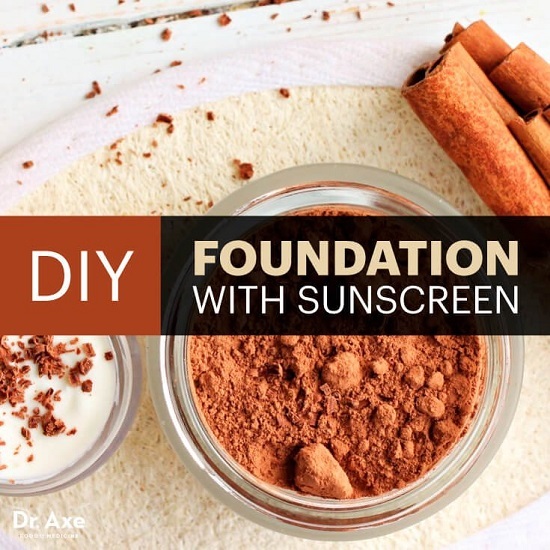 Step out in the sun with confidence and glow all day with this super gentle, non-cakey DIY mineral foundation recipe! 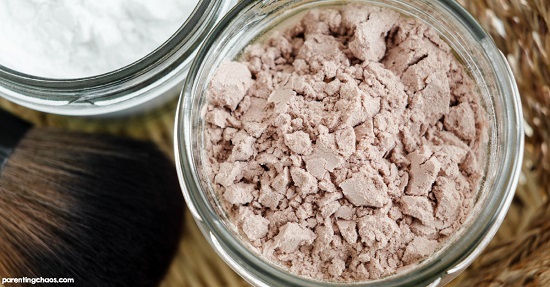 Adding vitamin E and coconut oil to your foundation will help you combine makeup with skincare on a daily basis. Dr. axe provides more details on it. If you want a light, creamy formula that doesn’t make you look like a colored clown, cocoswell has a nice idea for you. 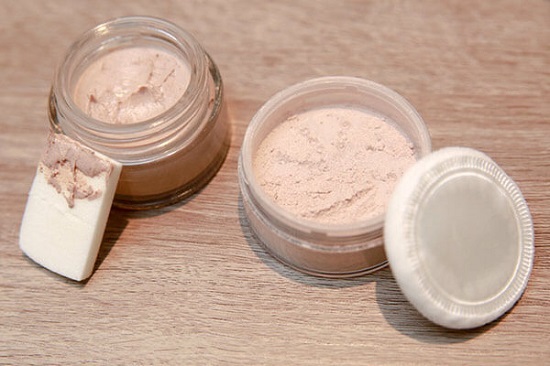 Finish up your day makeup with this non-greasy formula designed to smoothen out skin tone and absorb excess oil. Here’s the DIY! 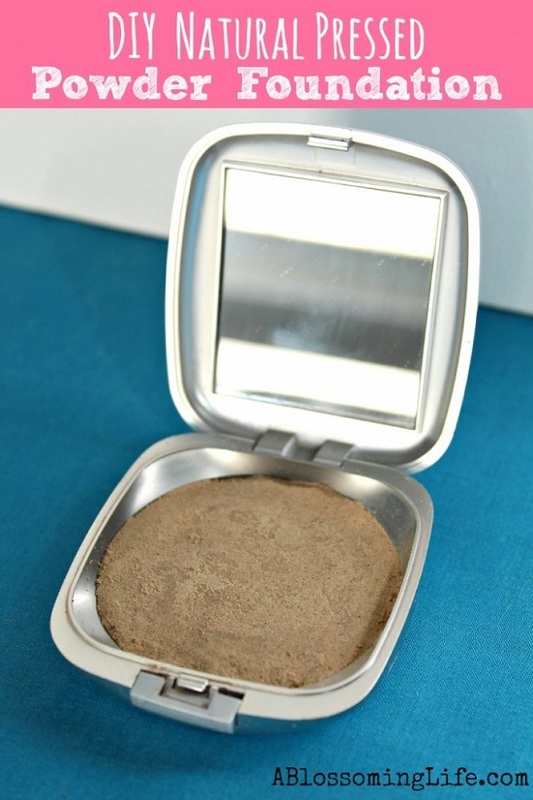 This compact, natural foundation formula blends easily and lasts long, even with all the sweat and sun, making you look dewy all day. 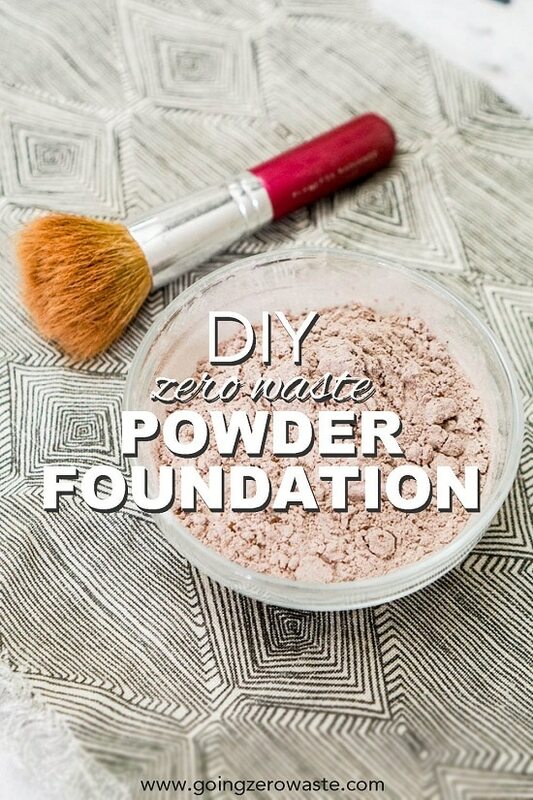 Click here for the DIY.